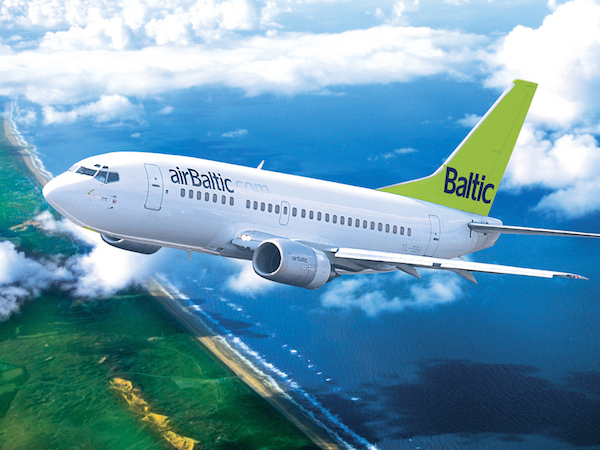 In January 2017, the Latvian airline airBaltic carried 187,996 passengers or 18 per cent more than in the same period of 2016 throughout its network spanning Europe, Scandinavia, Russia, CIS and the Middle East. In January the airline operated 3,463 flights, or 14 per cent more than in the same period of 2016, when airBaltic operated 3,032 flights. The airline’s load factor, which represents the number of passengers as a proportion of the number of available seats, was at a level of 62 per cent in January 2017. The 15-minute flight punctuality indicator for airBaltic reached a level of 87.2 per cent in January 2017. This summer, airBalltic will add 11 new routes to its network to such cities as Madrid, Geneva, Aberdeen, Tampere, Stavanger, Gothenburg, Kazan and Catania.